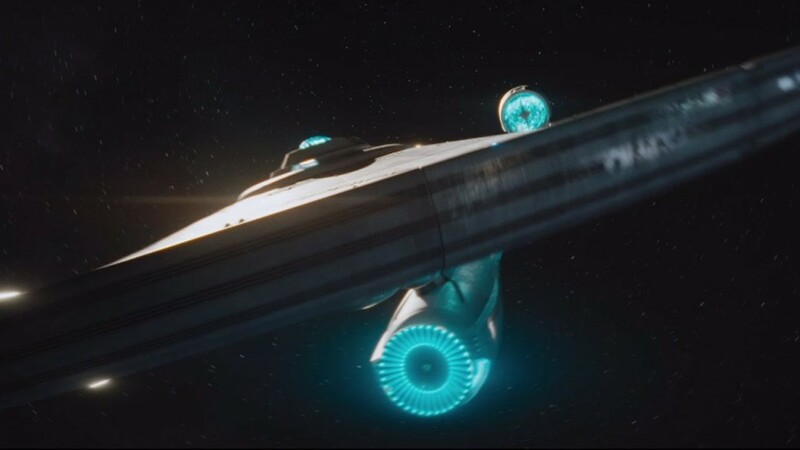 Star Trek Beyond is arriving in theaters July 22 but production is still taking place on the film. The cast and crew have headed back for reshoots and a new cast member is now in the intergalactic mix. Shohreh Aghdashloo (24, The Expanse) has been added to the Trek cast. Aghdashloo is an extremely accomplished actress, she was nominated for an Oscar for her work in House of Sand and Fog and won an Emmy for House of Saddam. She is currently on SyFy’s The Expanse. It’s no surprise that a large production like this would being go back for additional shooting but this is a unique situation, adding a cast member while reshoots are taking place. Adding a character so late in a production is rare, but time will tell if this was a good move for Justin Lin and Star Trek Beyond. Star Trek Beyond stars Chris Pine, Zachary Quinto, Zoe Saldana Karl Urban and Simon Pegg. It hits theaters July 22nd, 2016. Are you excited for this continuation in the Trek franchise? Comment below and let us know!